YouTube is now the leading app that is used in both Android and iOS devices. As long as your phone is connected to the Internet, you can easily browse through different YouTube channels and watch any type of videos according to your preference. 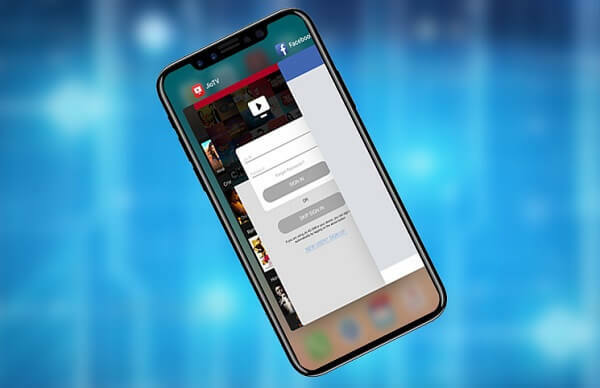 However, like other online apps, YouTube sometimes occurs some random troubles caused by a number of factors such as network problems, data corruption, invalid settings, and so on. Some problems are related to certain channels or videos. Among the common YouTube app issues occurring with different iOS devices, particularly it is on random app crashes and not loading properly and this is also the main problem we’d like to address in this post. 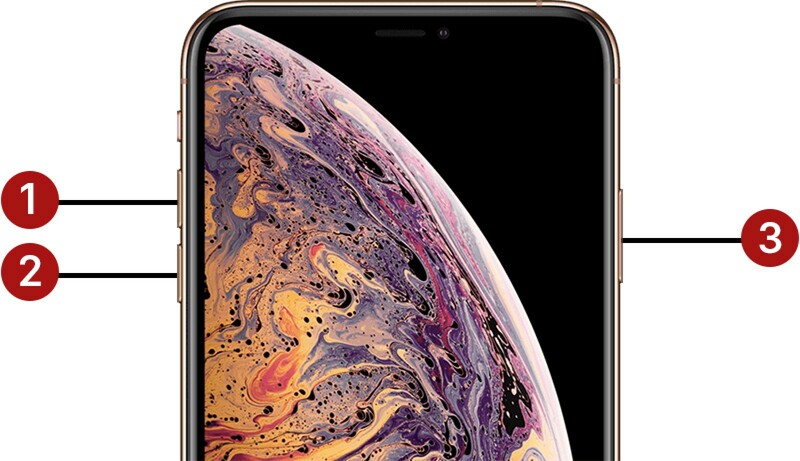 If you are dealing with the same problem on your new iPhone XS, find out solutions to fix YouTube app that does not load properly or gets crashing on your iPhone. Before getting started, you should make sure that your iPhone is connected to a fast and stable enough Internet connection. YouTube requires fast Internet speed for loading videos. If the internet connection is very slow, then loading YouTube videos is difficult. In that case, need to fix the Internet problems first and YouTube app on your iPhone should be working back properly. If your Internet connection is fine, but YouTube is still not loading properly or keeps crashing, then software issues are the main causes. Simply follow workarounds below to resolve problems. Solution 1: Quit YouTube then reload it. When you see the multitasking screen, swipe right or left to navigate through YouTube app preview. Swipe it up to quit the app. Do the same if you want to close the rest of the app previews on your phone. Now, relaunch YouTube and check if the problem is gone. Solution 2: Update to the latest YouTube app version. Open App Store from your Home screen. Scroll down and tap on Updates There will be a list of apps with pending updates. Scroll through the list and find YouTube. Tap on the Update button next to it to install the pending app update. You can also tap the Update All button to update all apps simultaneously. When the process is completed, reboot your iPhone to apply the new app changes as well as refresh your apps. Open YouTube app again, try loading a video and see how it works. When the Slide to Power Off command appears, release the button and then drag the slider to the right. After 1 minute, press and hold the Power button again to reboot. Do it the same with the Volume Down button. Press and hold the Power button and then release it when your iPhone boots up. A force restart will clear out all errant apps and services that have caused the YouTube app to work incorrectly. This method also clears all junk files like temporary data and broken data from your phone internal storage. Solution 4: Reinstall YouTube app on your iPhone XS. Tap and hold on YouTube app icon until it starts jiggling. Tap the X on the app icon. Select Delete after reading the warning prompt to confirm the deletion. Open App Store and search for YouTube app from the search results. Tap on the Cloud icon or Get button to reinstall the app on your iPhone. Wait for the installation to complete. Once it’s done, restart your iPhone once again and check if the app is working as intended. Scroll down and tap on Reset > Reset all settings. Then tap on the popup to confirm all settings reset. 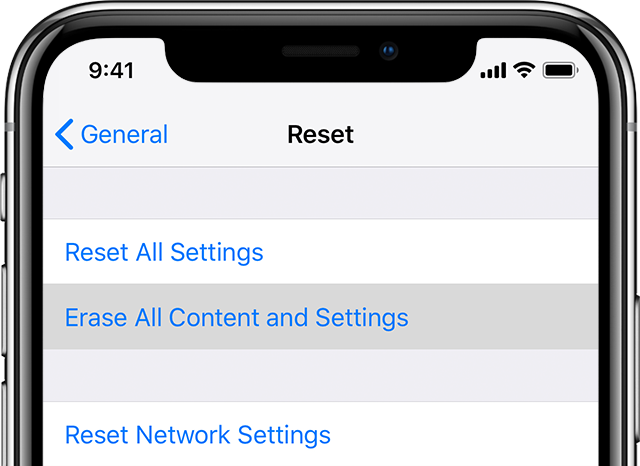 Your iPhone will reboot automatically after the reset and load the default options. You can enable features you want to use on your iPhone such as Wi-Fi, Bluetooth, etc. make sure to reconnect to a Wi-Fi network, so that you can use online apps and services like YouTube app on your iPhone. Try to load a video and you will see how it works.